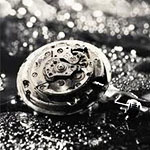 How can you ensure that your fine timepiece will continue to run forever? 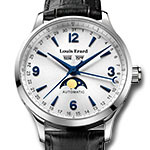 Follow these seven simple watch care rules and you’ll have already extended your watch’s life. 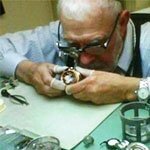 By the time you finish reading this article, you’ll agree that this concise guide to watch damage and do-it-yourself DIY watch repair is a real game changer! 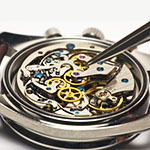 Mechanical watches are composed of hundreds of parts and require regular maintenance, lubrication and cleaning to continue working properly over time. 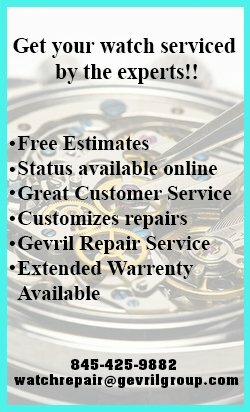 Gevril Group Watch Repair provides customers with unsurpassed, factory-level service for every brand we represent and just about every watch ever manufactured.